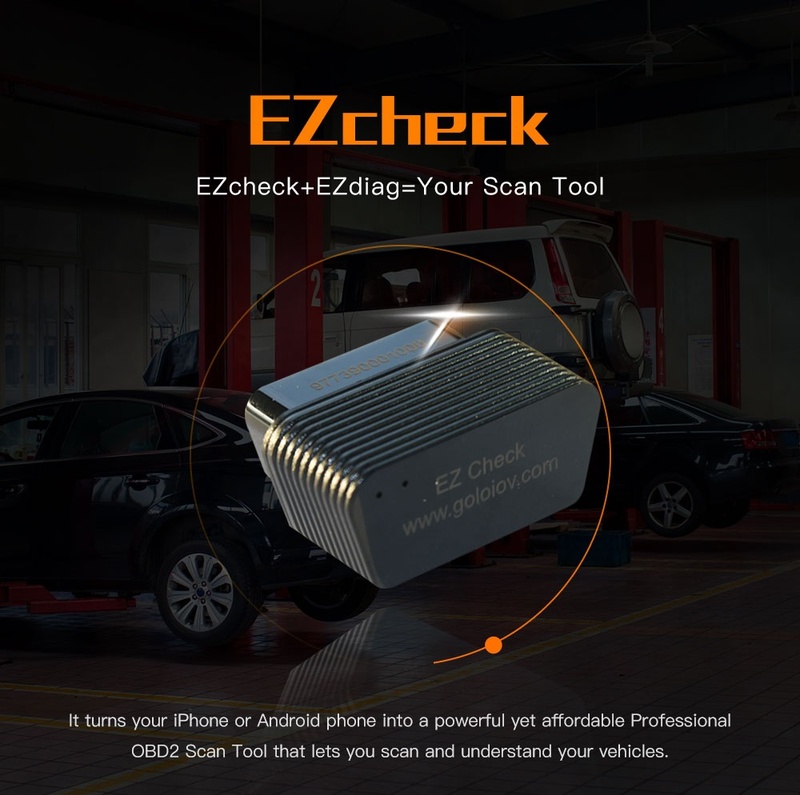 How to use Launch Golo Ezcheck OBDII EOBD scanner on IOS / Android phone? 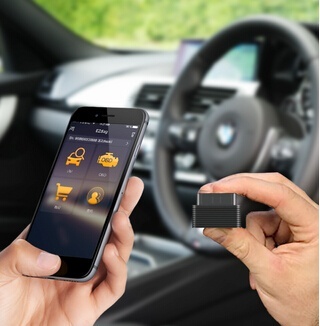 Golo Ezcheck plug-and-play handheld OBDII EOBD scanner based on IOS / Android phone works with most 1996 US-based, 2000 EU-based and Asian cars and newer OBDII (16pin port) & CAN vehicles with 12V battery. Golo Ezcheck is specially suitable for both DIYers and professionals. 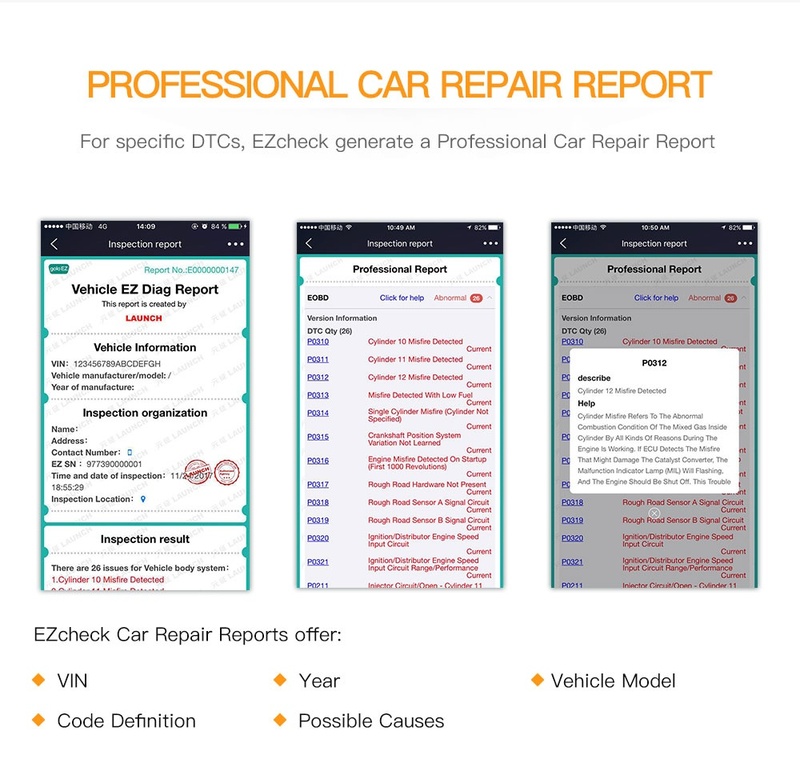 Golo Ezcheck can access to engine control units to easily determines the cause of the “Check Engine Light (MIL)”. – Compatible with most 1996 US-based, 2000 EU-based and Asian cars and newer OBDII & CAN vehicles. 1.Easily determines the cause of the “Check Engine Light (MIL)”. 2.Reads hard (memory)/pending (intermittent) and historic codes and show definitions. 3.Turns off Check Engine Light (MIL), clears codes and resets monitors. 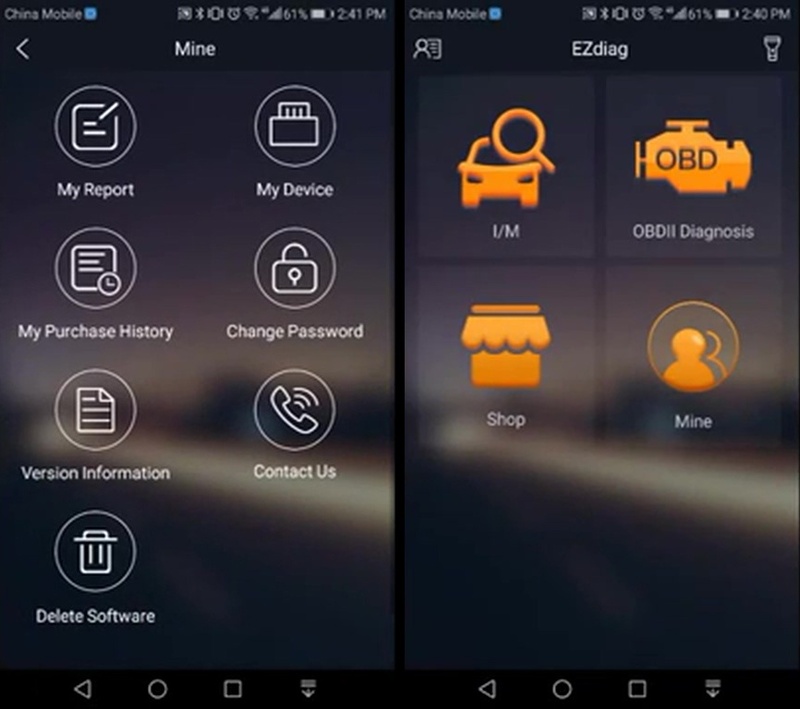 Generally speaking, Golo Ezcheck is a basic OBDII EOBD code reader without special functions, but Launch Company claim the smart functions will be added in the future, so please attention to the newest update. Golo M-Diag / Easydiag allows users to customize any brand software and special functions as they will, Golo Ezcheck is not allowed to do. How to install EZdiag App on phone? Install EZdiag App from App Store. 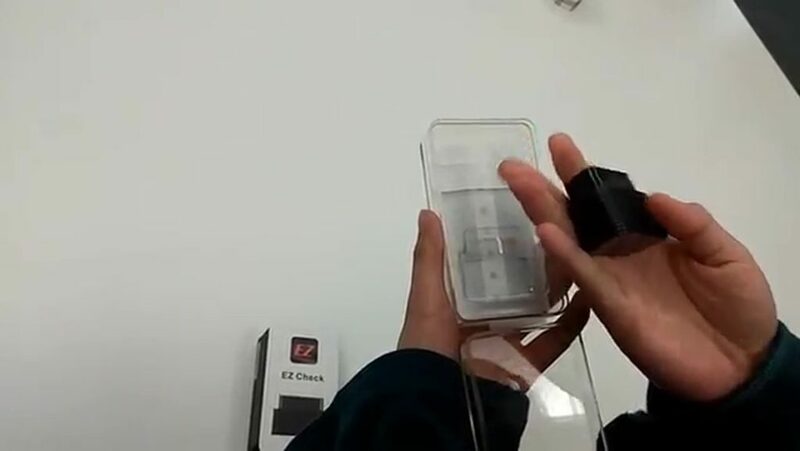 Pair Ezcheck with your phone via Bluetooth. To keep your machine away from the thief and for update online, you are required to register a member on golo server and activate the machine. Enter your email address to apply for a user account. 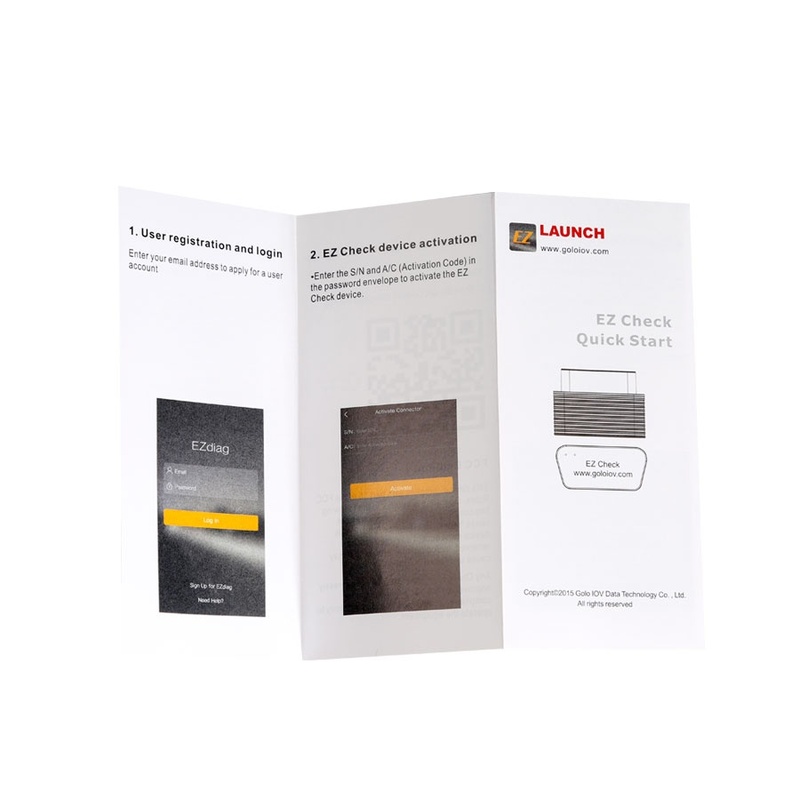 Enter the S/N and A/C (activation code) in the password envelope to activate the EZ check device. How use Launch M-Diag Lite with Android diagnose BMW F18 520?